State Ethics Commission records indicate that Calvey, a former Republican lawmaker, is a lobbyist for the anti-abortion group Oklahomans For Life, Inc. Ethics officials say guidelines that prohibit state officers or employees from registering as lobbyists don’t apply to county officers. The publication NonDoc was first to report Calvey’s two jobs. 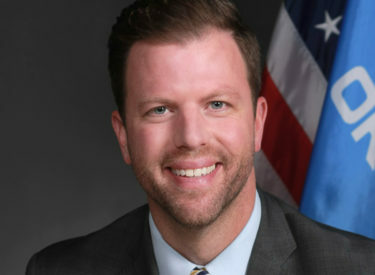 Dunnington, an Oklahoma City Democrat, says he intends to add county officials to the lobbying ban.